Check in here to see what our authors, illustrators and contributors are up to! Sunday provided another gorgeous fall day in Minnesota. It's hard to believe there will be snow on the ground soon. It proved to be inspiring as the sun poured into the house. Basketballs, footballs and scooters made their way up and down our sidewalk and driveway. And later, inside...the fresh air inspired some writing projects! I hope you got a chance to get outside and enjoy it where you are! 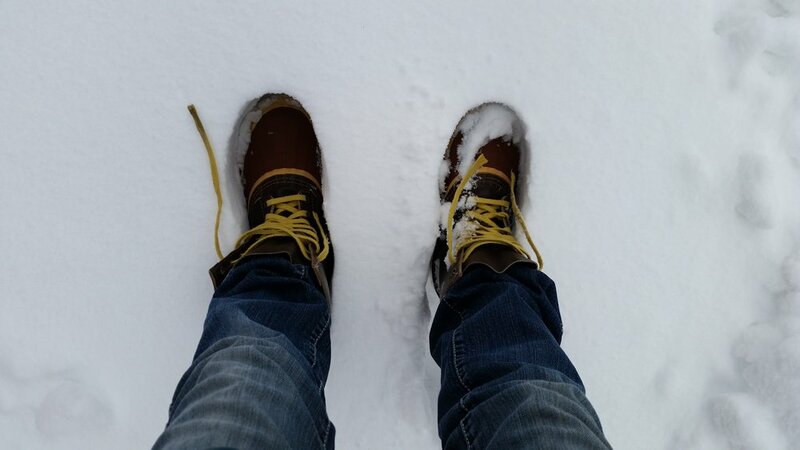 Where Did Your Boots Take You? We had snow in N. Minnesota as the weekend got ready to kick off. Although the temperatures cooled down rapidly, we hope you got a chance to get out and about. So, where did your boots take you? Driving around this week, I saw so many people out and about. Going for walks on country roads and trails in the woods. Which meant I saw a lot of blaze orange! Hope you enjoyed the wonderful weekend weather we had this weekend. And were safe while you took a walk in the woods!